The successful Just Childcare Group set up by Jacqueline and David Johnson has recently taken over Playdays Day-care Nursery in Bolton. The nursery is situated in a former school on a large plot of land that stretches up to an acre. Playdays Day-care Nursery is already a successful and well-established nursery in its own right and was graded by Ofsted to be outstanding. Just Childcare hope to drive the business forward and maintain the high standards the ninety six children who already attend have become accustomed to. The staff team will also enjoy transitioning to the Just Childcare group and will still be fully supported with their professional development. The nursery provides high-quality care and education for children up to five years old. Just Childcare is renowned for high-quality well-invested settings. Jacqueline and David are determined to keep the local brand and identity of the nursery that the community has grown to love. The nursery has a safe and secure outside area that children can explore year round. Homemade healthy meals are freshly prepared on site with locally sourced ingredients. 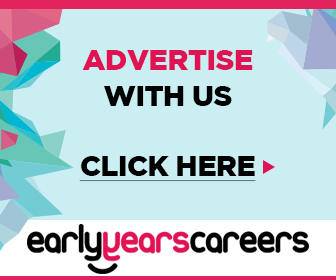 The nursery employs a large team of highly qualified staff passionate about their career in childcare and driven to provide a service they would wish for their own family. 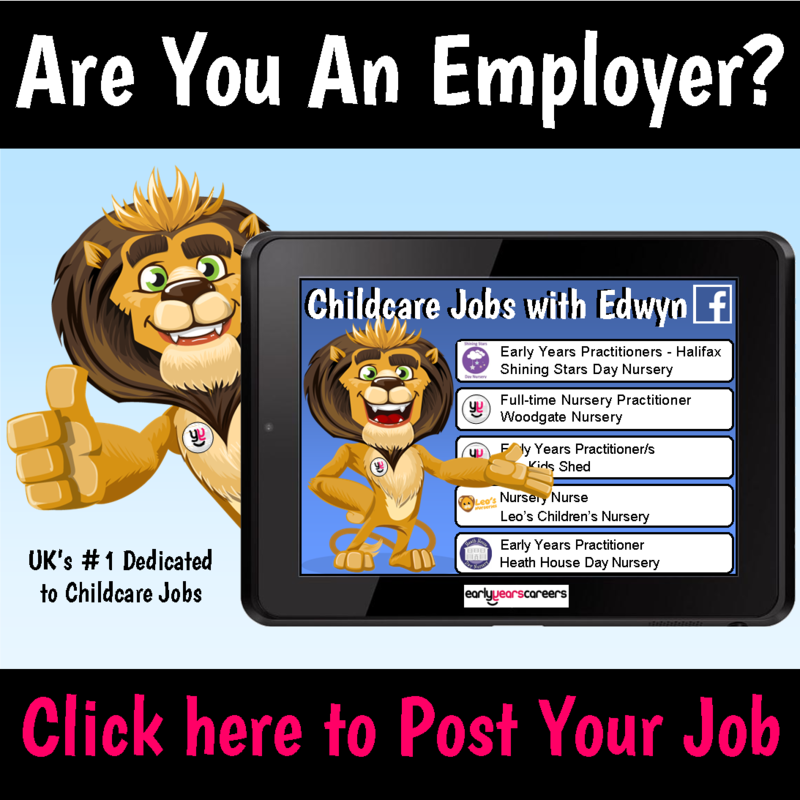 Just Childcare have over sixty-five years childcare experience between them and was awarded ‘top twenty nursery group’ by day nurseries.co.uk the chain already have thirty-three other nurseries in their chain.